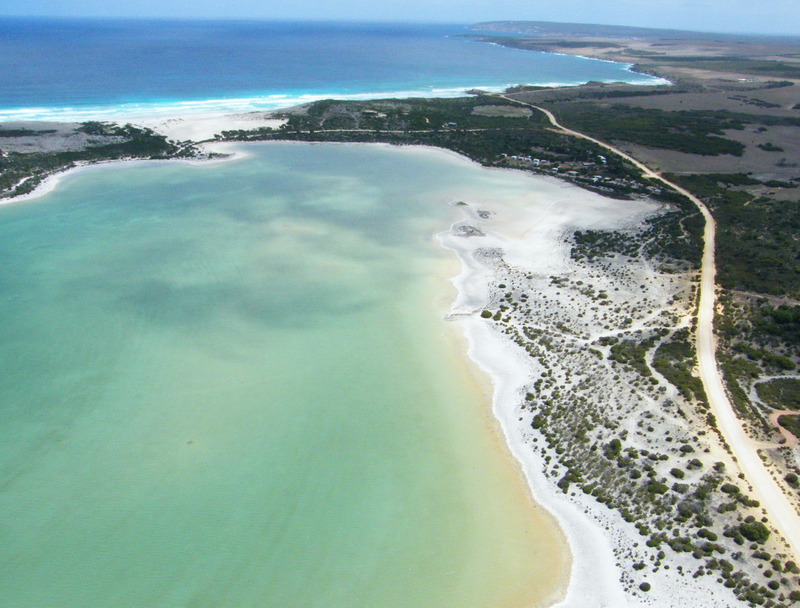 AUSTRALIA – SA Water is planning a new desalination plant with a capacity of 6,000m3/d-9,000m3/d on the Eyre Peninsula. In July 2018, the Minister for Environment and Water announced completion of the purchase of 60 hectares of land near Sleaford Bay for the construction of the plant, which is likely to begin within two years. Government officials have reported that the suitable environmental planning measures will be followed and that a community engagement program will enable local residents to be involved with the project’s development. INDIA – Mangalore Refinery and Petrochemicals Ltd. (MRPL) has commenced preparatory work for Mangalore state’s first seawater reverse osmosis desalination plant. The New Mangalore Port Trust has provided 13 acres of land on its property at Tannirbhavi to MRPL and an acre of seafront land on a 30-year lease. The desalination facility will initially produce 30,000 m3/d and can eventually expand to 70,000 m3/d. The global tender for the project is close to finalization and the selected bidder is expected to complete the project within 19 months. The project will be commissioned by March 2020. VA Tech WABAG has secured an EPC contract to build a zero liquid discharge plant at Integrated Steel Plant in Nagarnar, Chhattisgarh, worth INR 171 crore ($24.4 million) project was commissioned by the National Mineral Development Corporation. The plant will use multi-effect evaporation technology. The company also announced progress on an ongoing brackish water reverse osmosis (BWRO) project in Al Saad, Saudi Arabia. TAIWAN – A proposed 100,000m3/d desalination plant in Kaohsiung has been suspended. This is the last of several large-scale desalination projects to be cancelled in the country, with wastewater reuse projects going forward instead. The reasons for this are skepticism on the part key customers – who are active in the micro-electronics industry – of the quality of desalinated water. Desalination is also considered too energy-intensive due to a nationwide power crisis. SCIENCE – Researchers at Sun Yat-sen University in China demonstrated that Tellerium nanoparticles can triple the evaporation rate of solar desalination and increase water temperature from 29 degrees to 85 degrees Celsius within 100 seconds. If the production of Tellerium nanoparticles can be scaled up to commercial scale, it may possible be used to reduce the energy demands of desalination by tenfold. Isobel Cootes, “Sleaford Bay land purchased for desalination plant”, portlincolntimes.com.au, Aug 7, 2018. <https://www.portlincolntimes.com.au/story/5572462/desal-plant-plan-announced/> accessed Aug 13, 2018. Anil Kumar Sastry, “Preparatory work on State’s first seawater desalination plant starts”, thehindu.com, Aug 9, 2018. <https://www.thehindu.com/news/national/karnataka/preparatory-work-on-states-first-seawater-desalination-plant-starts/article24636603.ece> accessed Aug 13, 2018. “WABAG announces Q1 FY 19 Results”, equitybulls.com, Aug 10, 2018. <http://equitybulls.com/admin/news2006/news_det.asp?id=234278> accessed Aug 13, 2018. “Project Details: Kaohsiung Desalination Plant,” Global Water Intelligence, <https://www.globalwaterintel.com/global-water-intelligence-magazine/project-trackers/kaohsiung-desalination-plant> accessed August 15, 2018. Dexter Johnson, “Nanoparticles Take Solar Desalination to New Heights”, spectrum.ieee.org, Aug 10, 2018. <https://spectrum.ieee.org/nanoclast/semiconductors/nanotechnology/nanoparticles-take-solar-desalination-to-new-heights> accessed Aug 13, 2018.